The wait is finally over! Today, we are pleased to announce Google* added support for both the 550x and 570x Intel® JouleTM compute module to their developer preview of Android Things*. In December 2016, we announced the Intel® Edison would be supported as part of Android Things expansion boards including theIntel Edison Breakout Board Kit and the Edison SparkFun blocks. The Joule support coincides with the second developer release of Android Things, which now contain support for USB Audio to the Hardware Abstraction Layer (HAL) and a library to provide native access to peripheral IO. The Intel Joule compute module on its expansion board is an advanced, high-performance maker board offering high-end computing, large memory, and 4K video capture and display. 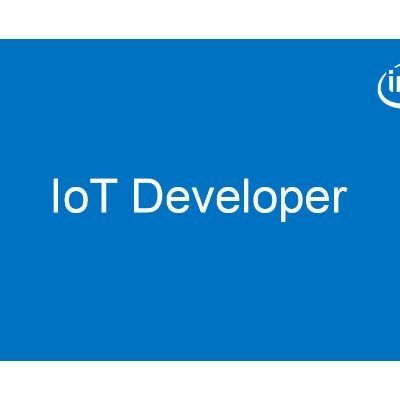 Developers can use the Intel Joule development platform to build out an embedded system or prototype in the areas of robotics, drones, industrial machine vision, augmented reality, and more. An Android Things system image for the Intel Joule compute module is now available for download. Visit our page to get started with Google’s Android Things on Intel architecture and learn more from a developer’s perspective on Why Choose Android Things.